Powerful all-in-one media software. Organize, play, tag all types of media files. Rip, Burn, serve via UPnP, DLNA, TiVo. Audiophile quality, Ten Foot mode, remote control, HD TV recording in realtime. Customizable media views. 3D views. Powerful all-in-one media software suitable for massive libraries. Organize, play, tag all types of media files. Rip, Burn, serve via UPnP, DLNA, TiVo. Audiophile quality, Ten foot mode, remote control, HD TV recording in realtime. Customizable media views. 3D views. Supports over 80 media file formats. Integration with Facebook, Flickr, Audible, Amazon MP3, Google, Youtube, Wikipedia. Cover art lookup. Three skinned interfaces. A Visualization Studio feature lets you create your own visualizations, and a DSP Studio allows personalization of the listening environment. Media Scheduler for sleep, alarm and recording functions, Media Editor for editing sound files. Smartlists based on rules. Drag-and-drop for easy Playlist creation. 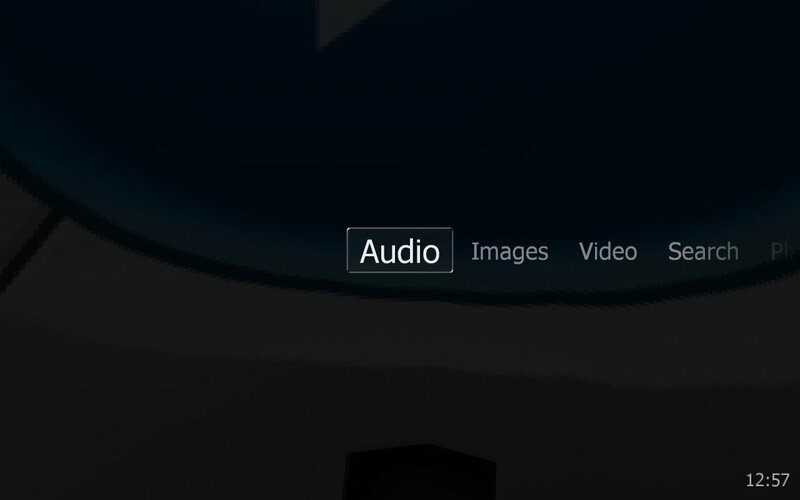 Unique media browsing views for faster, easier and more powerful file search and play. Tagging studio. Integrated CD labeler. Support for CD and DVD database and support for popular handheld players, including the Apple iPod, Sony PSP and PlaysForSure devices. J. River MEDIA CENTER 13.0.171 - Organizes and plays audio, video, images, TV, webmedia. Rips, burns and encodes. Free ultimate multimedia solution finder. A audio converter, cd ripper, and cd burner.